*Can be made with or without frosting. 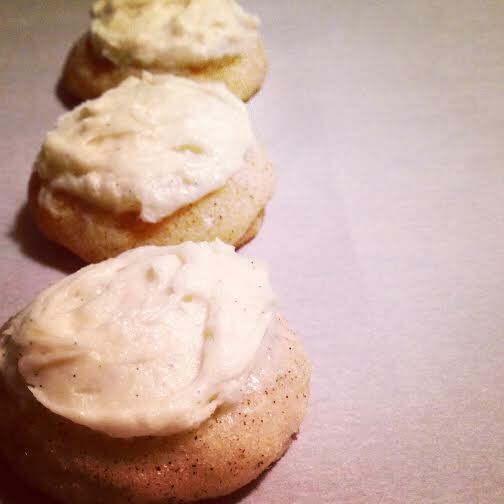 The cookies pictured have a sweet vanilla-bean buttercream frosting. Base Ingredients: flour, sugar, baking soda, salt, butter, cream of tartar, eggs, vanilla extract, cinnamon, ginger, cardamom, allspice.